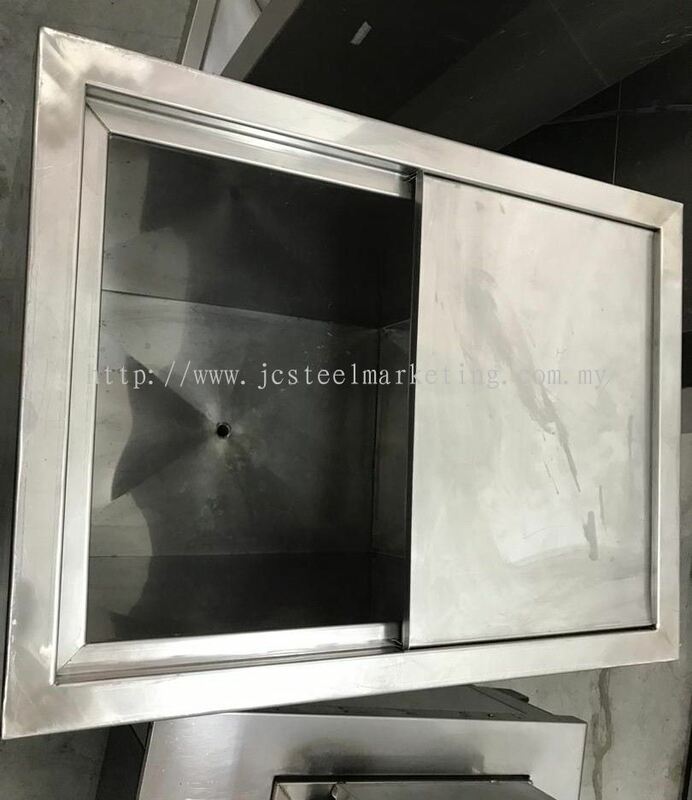 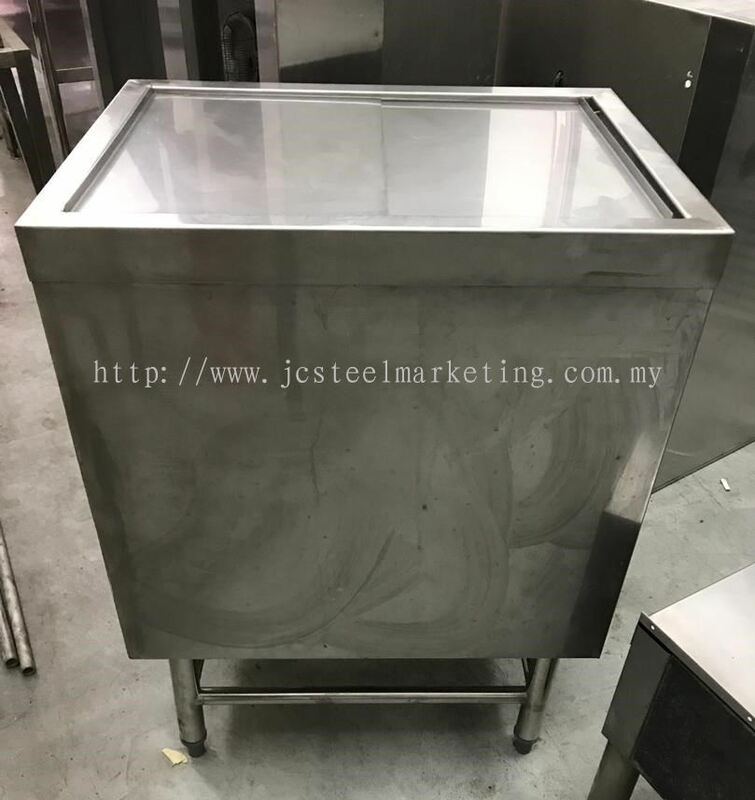 JC Steel Marketing (M) Sdn Bhd - We supply commercial refrigerator, stainless steel kitchen equipment, ice- cube machines, burners, cold room, exhaust hood system, evaporative air cooler, air-cond, electrical wiring and lighting. 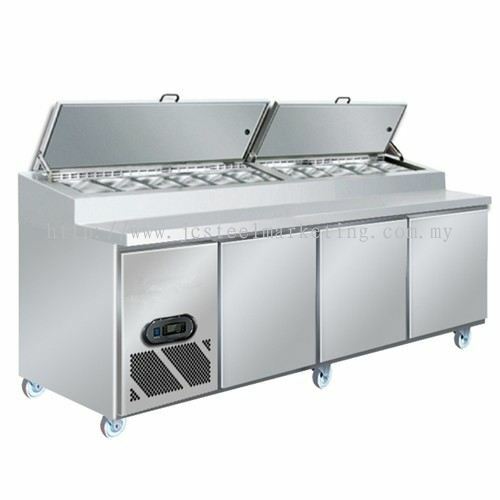 53-G, Jalan Suria Puchong 2, Pusat Perniagaan Suria Puchong, (Puchong Gateway), 47110 Puchong, Selangor, Malaysia. 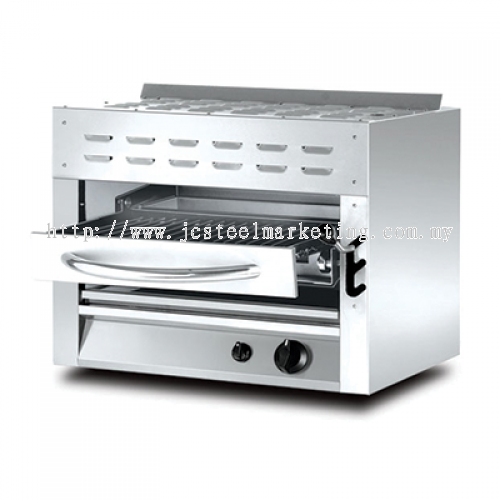 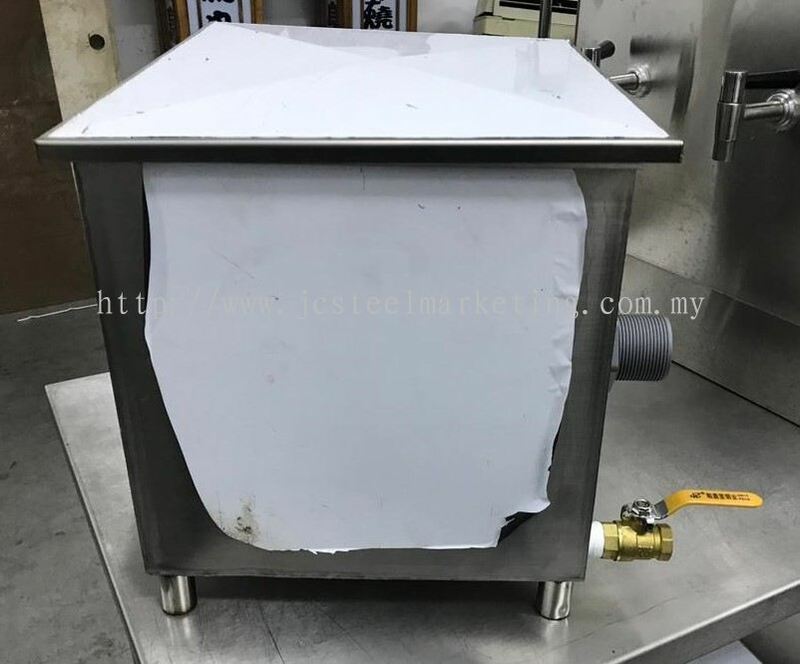 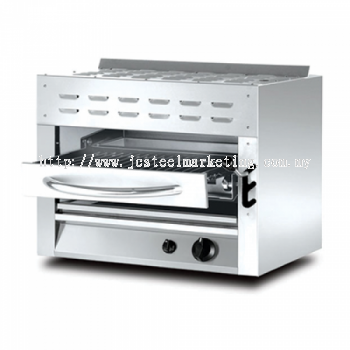 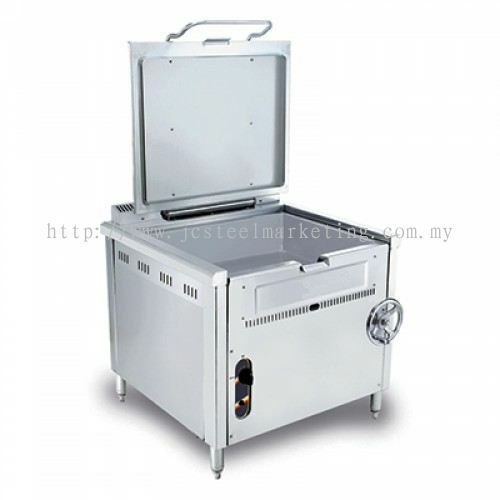 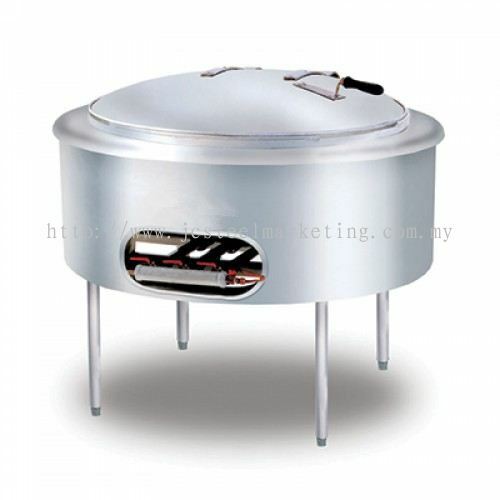 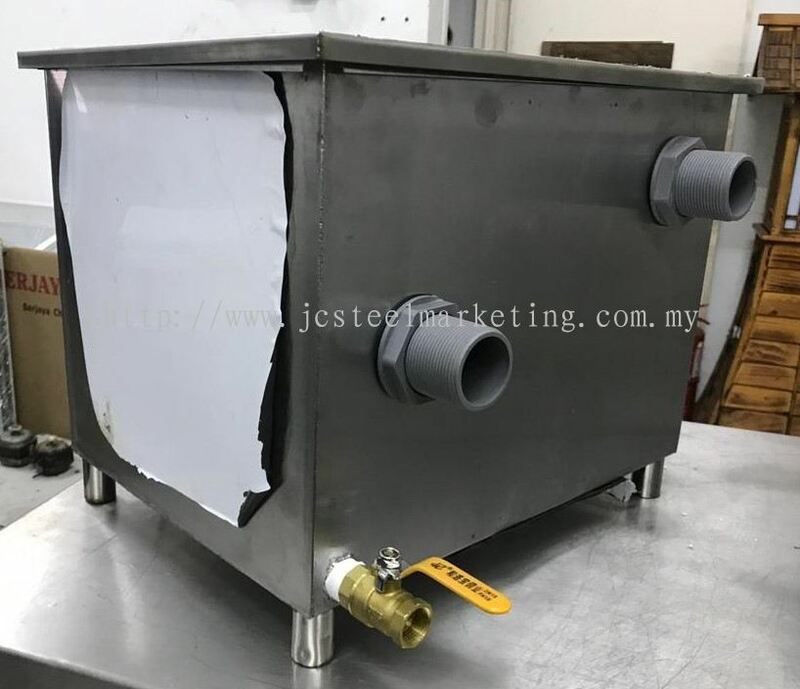 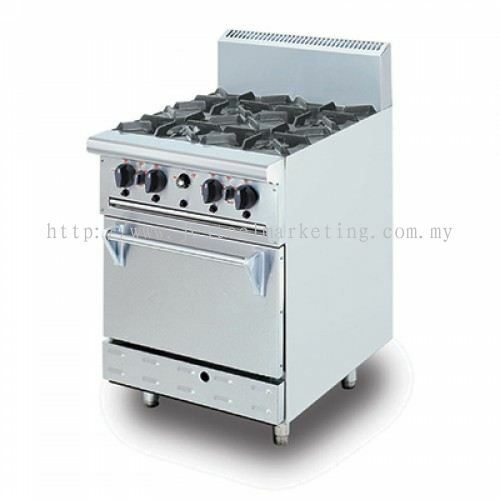 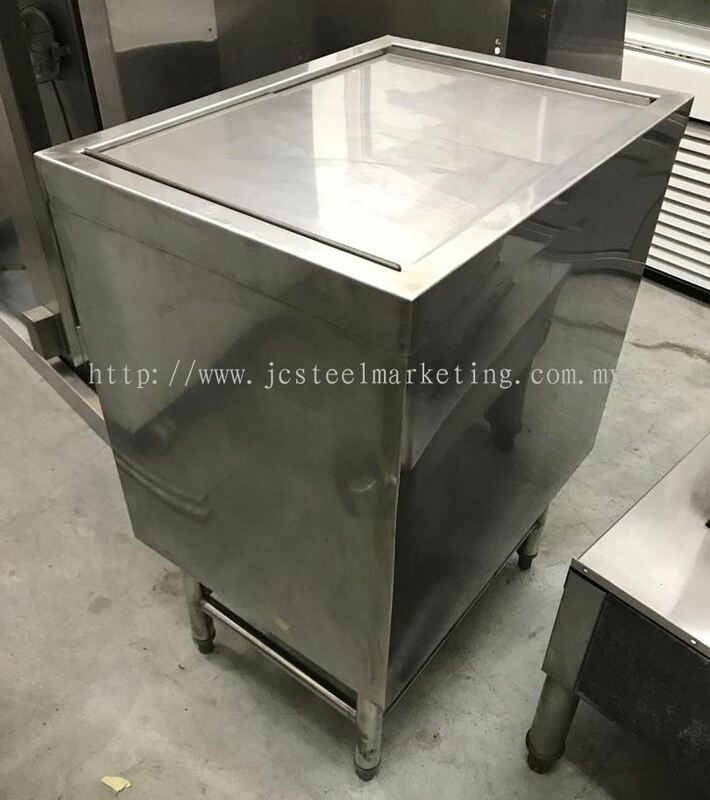 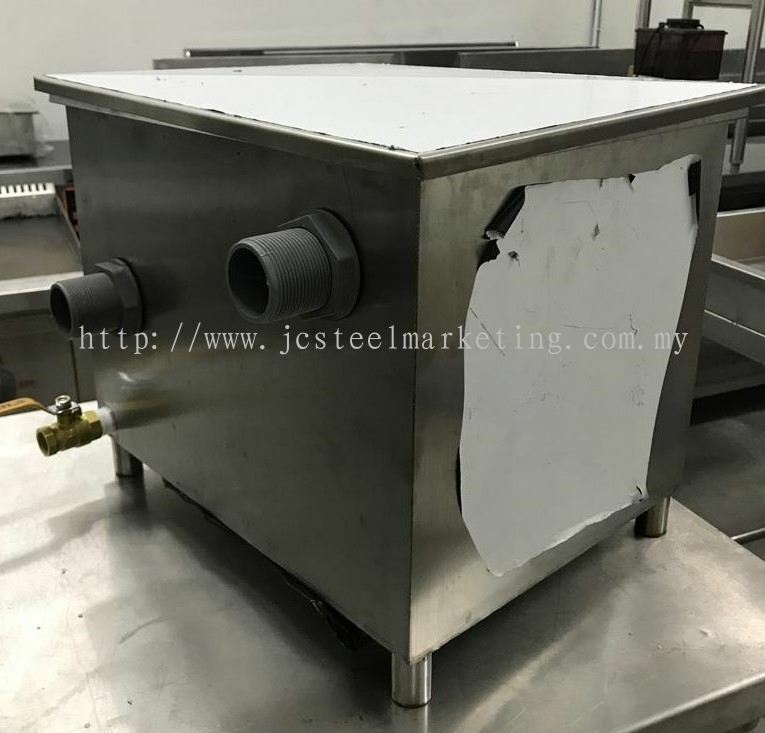 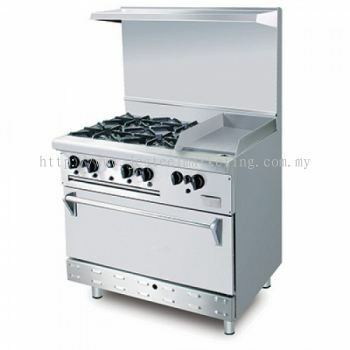 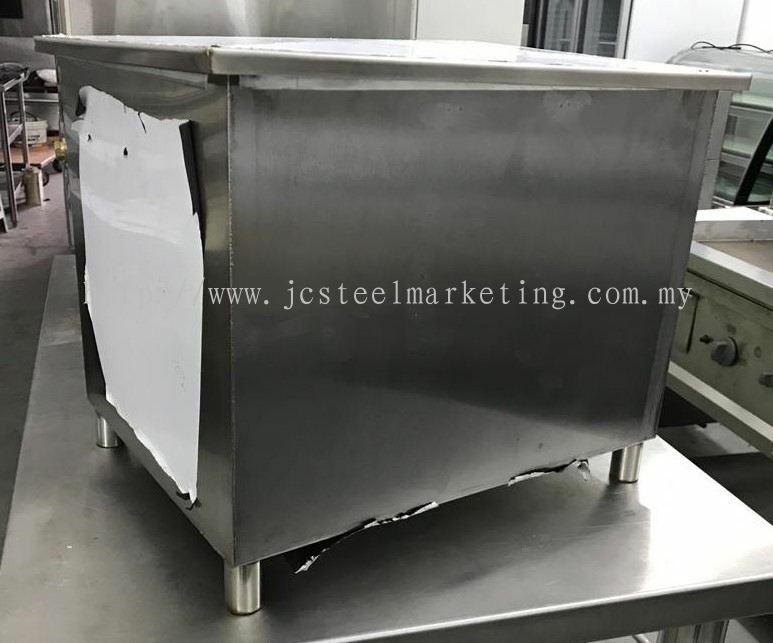 JC Steel Marketing (M) Sdn Bhd is the most complete refrigerator and kitchen equipment store where provide a wide range of commercial used refrigerator and bakery machinery equipment for customer who want to start their business or for home use. 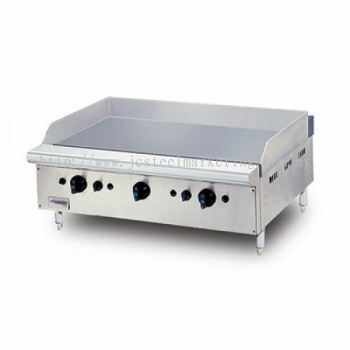 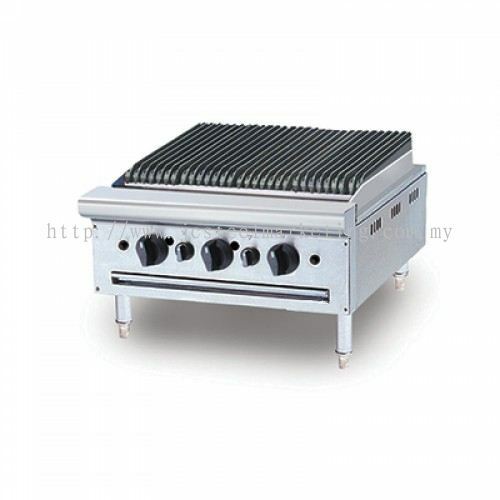 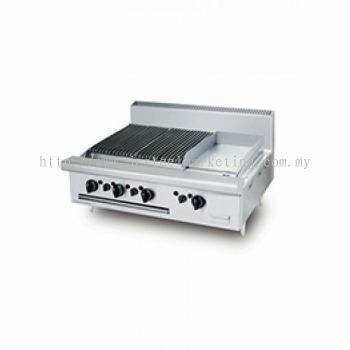 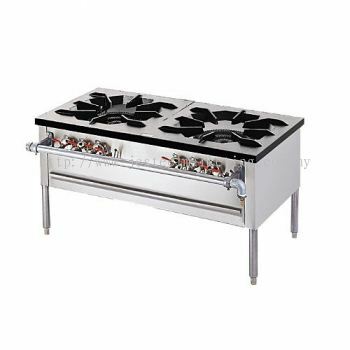 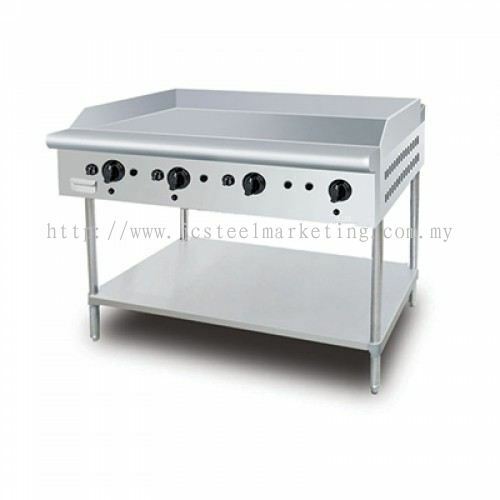 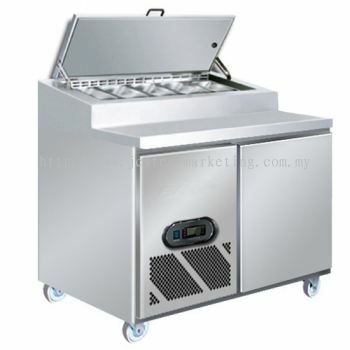 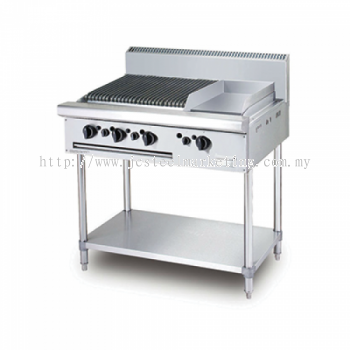 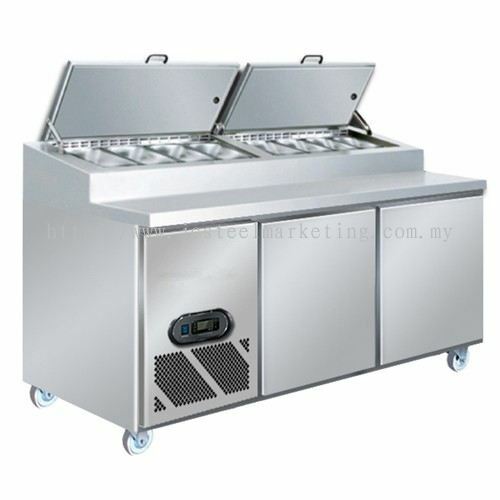 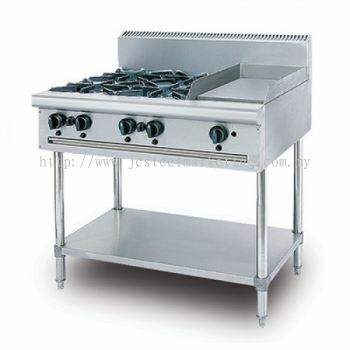 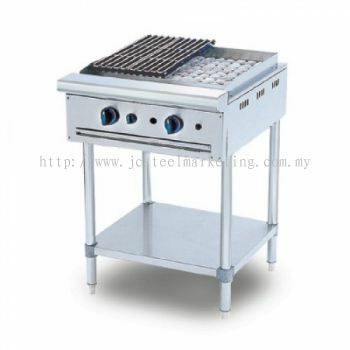 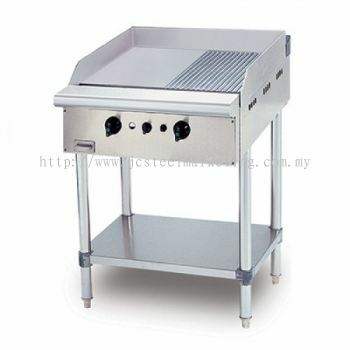 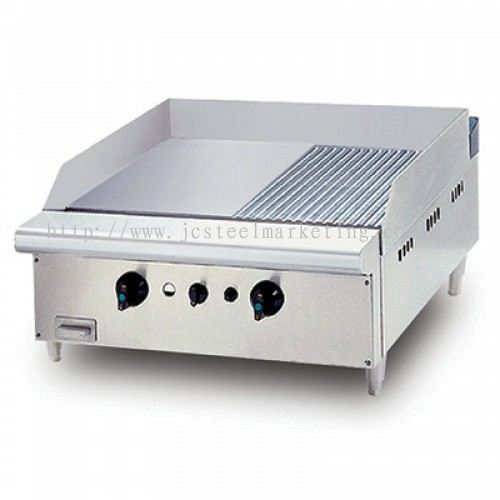 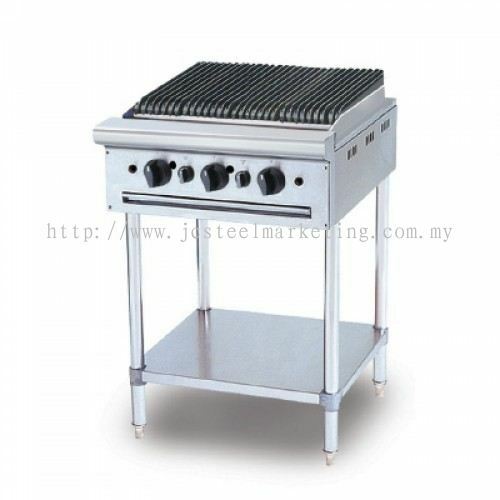 JC Steel Marketing (M) Sdn Bhd offer both new and used commercial kitchen equipment, including a wide variety of refrigeration and freezer equipment. Whether you run a restaurant, cafeteria, or bar, we have the reach-in refrigerators and freezers, walk-in coolers, and undercounter coolers for your business. 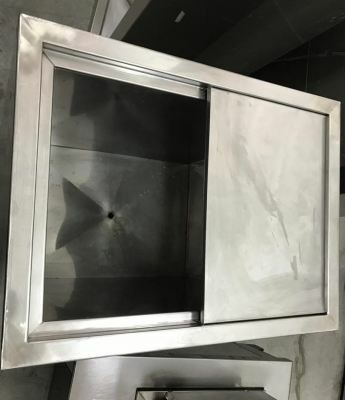 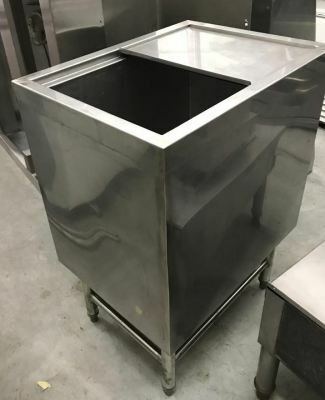 We also provide services for repair & maintenance of commercial kitchen equipment, commercial refrigerator, stainless steel kitchen equipment, ice-cube machine, burner, cold room, exhaust hood system and evaporative air cooler . 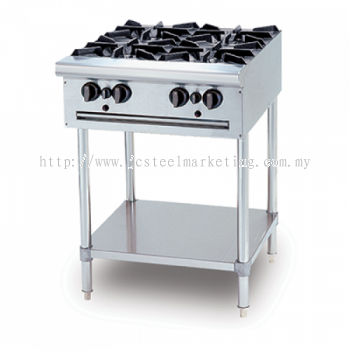 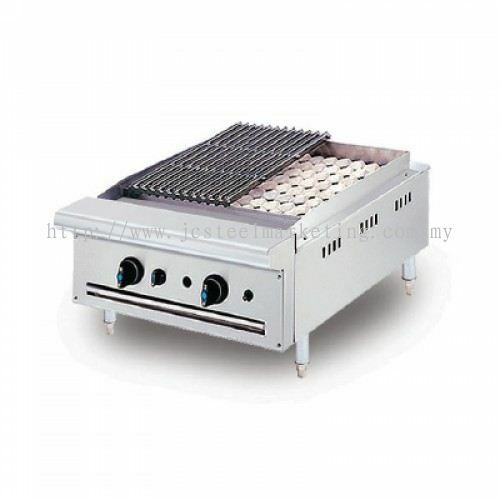 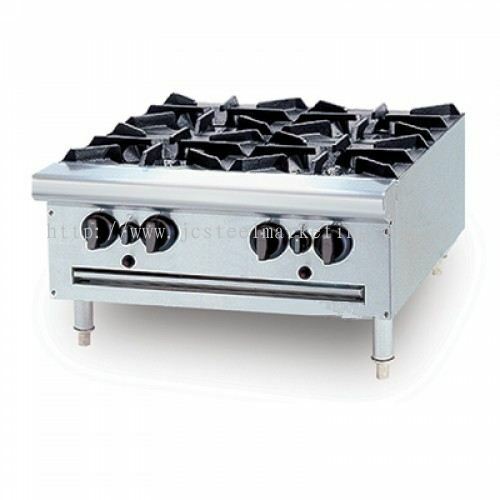 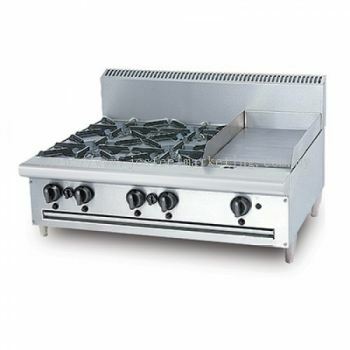 Apart from that, we also provide kitchen customize services whether for extra power or better electrical efficiency. 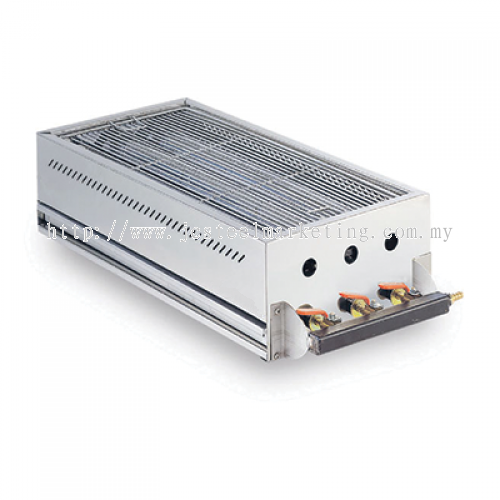 We strive to provide the best solutions to meet customer's needs and want. For further enquiries, you may visit our premise at Selangor, Malaysia.